Do you have an Epson printer? Are you getting the error code 0x97 on your printer? You must be wondering why this error occurs during the printing process. Continue reading below, we have more to talk about this problem. Epson printers are widely used all over the world; however, many users, especially long term Epson printer users, reported that Epson error code 0x97 comes up during the printing process. This error appears on the indicator with a notice to turn the printer off and on again. After this error occurs, the printer will stop printing, hence preventing any printing activity from taking place. Error 0x97 is due to issues involving the printer’s internal hardware. 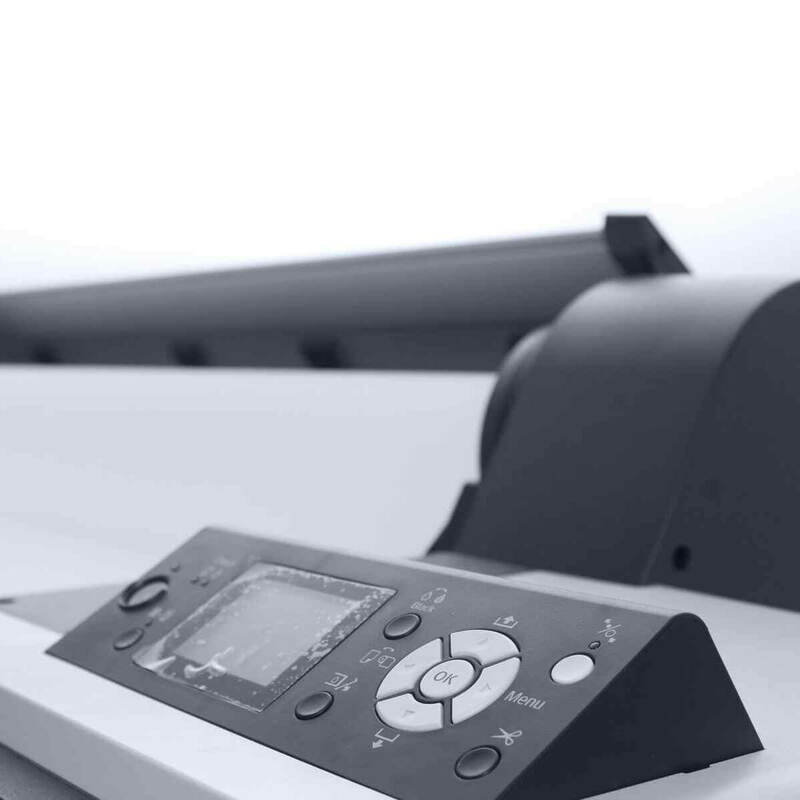 Fixing this printer problem requires hands-on technical workarounds which we have compiled in this article. First of all, consider using Microsoft’s printer troubleshooting tool to fix the error problem. 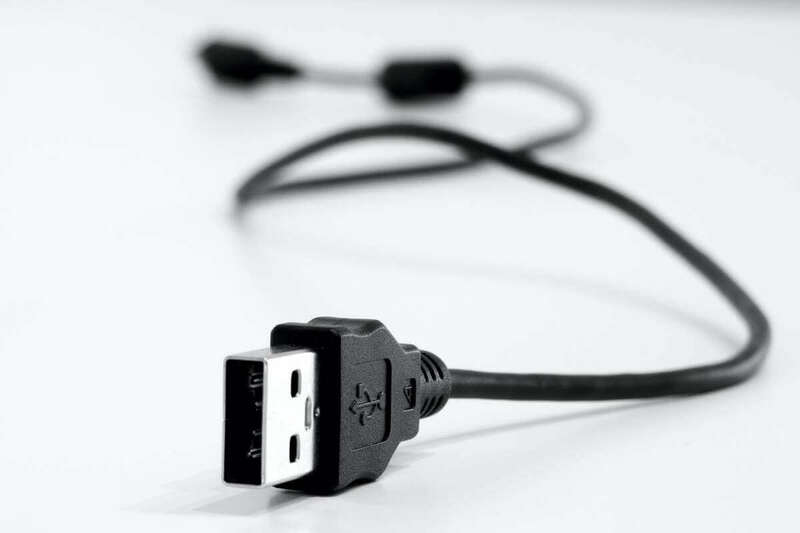 While running the troubleshooter, you may be required to unplug or couple the printer. Download and install the troubleshooter on your Windows PC. Follow the prompts to fix the printer error. Another alternative to this method is to use the user manual included in the printer’s package box. Locate the error problem and possible solutions as indicated in the user manual. Open the printer casing and remove any jammed papers. Remove the printer cartridges and keep in a safe place. Hence, since the printer is disconnected, press the power button on your PC. This will release any remaining current left in your printer. Reconnect all the power cable and USBs attached to the printer. Turn on your printer afterwards. In addition, error code 0x97 could occur because the printer has accumulated dust which surmounts to making the printer dirty. Other factors include: waste ink around head sprayer, paper particles within the roller, and presence of unwanted elements within the printer. Open the printer casing carefully. Now, take a tissue and use warm water to wet it. Hence, clean up the internal components of the printer most especially the mechanic pad and other sensitive areas. Remove the tissue afterwards and wait for 15 minutes. Then, assemble the printer and turn it on using the power button. If you’re having this problem with Epson printer, the issue might be related to your drivers. To fix the problem, it’s advised that you update your drivers to the latest version and check if that helps. This is a fairly simple procedure, and you can do it by visiting the printer’s manufacturer’s website and downloading the latest drivers for your model. Once you download the latest drivers, install them and check if the problem is still there. If downloading drivers manually seems a bit tedious to you, you might be able to fix the problem by using third-party tools such as TweakBit Driver Updater. 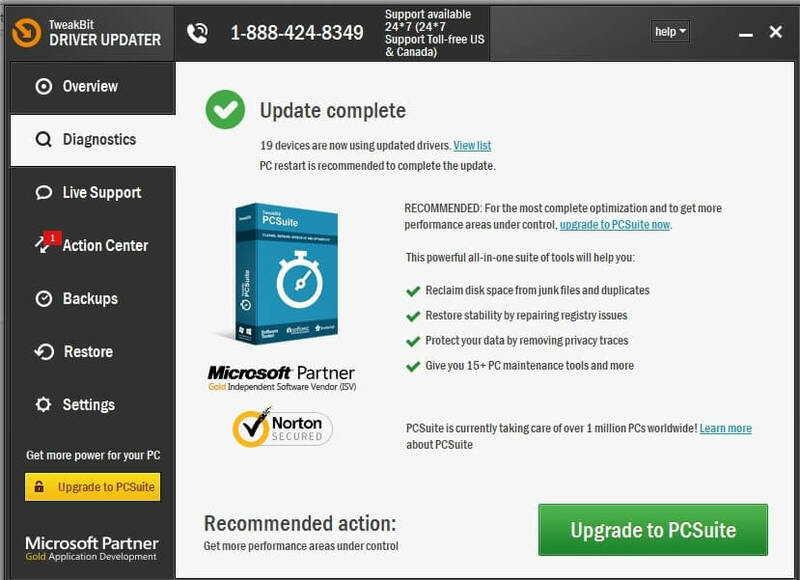 This tool will allow you to automatically update your drivers with just a few clicks, so it’s the simplest and fastest method of updating your drivers. Another option is to pack the printer inside a box and give it to a hardware specialist for repairs. Some users who gave their epson printer to hardware specialists complained about the expensive charges incurred when fixing their printer. However, if the printer comes with a warrant, then you may possibly contact customer care on how to get a full replacement. Consequently, if you try out any of the fixes we listed above and you are still getting this error, we highly recommend that you switch to a new printer. We hope you solved the problem using the fixes we listed. Feel free to comment below.